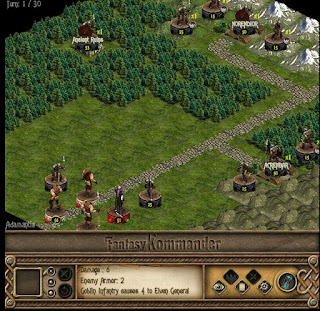 FK will turn you into a fearless General of the Humans, Orcs, Elves, Dwarves or maybe some other incredible race! Who will prevail over the ancient continent of the Seven Pillars of Eukarion? 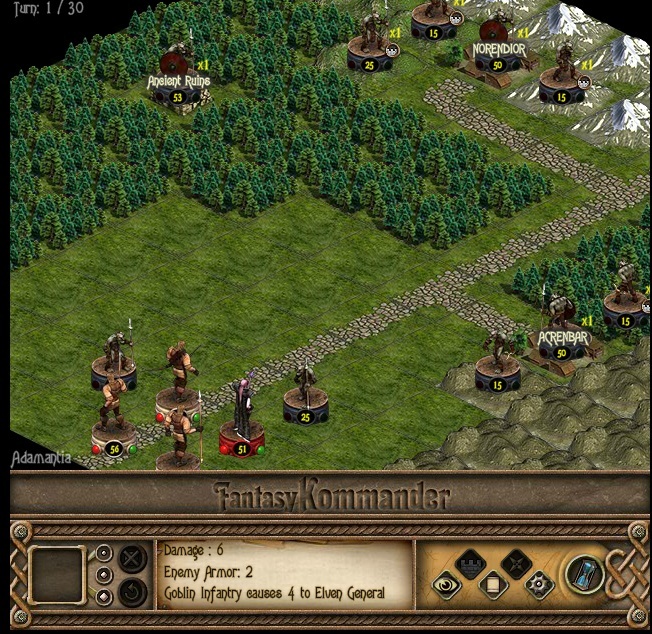 Setup your army and let the battle begin!